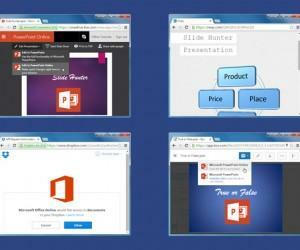 Microsoft PowerPoint has grow / shrink functionality which can be used to zoom in and out. 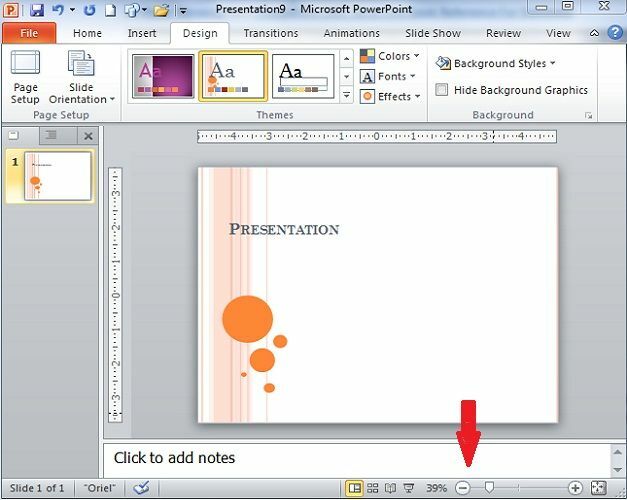 Enlarge or shrink PowerPoint slides and preserve your eyes. 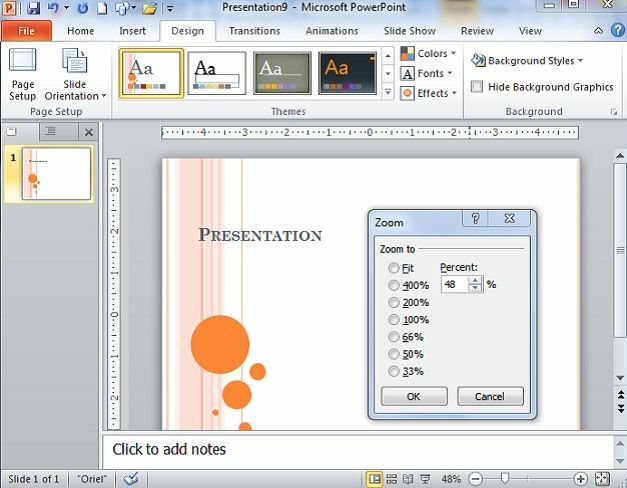 PowerPoint Zoom in and out controls are located in the lower-right corner of the PowerPoint screen and on the View tab. 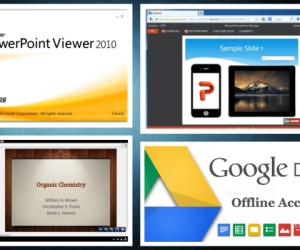 The Zoom box tells you at what percentage you’re currently viewing slides. 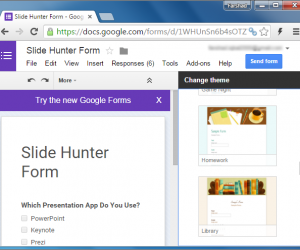 Manually change the current zoom by sliding the slider to the left (zoom out) or right (zoom in). However, there is another way to do it. 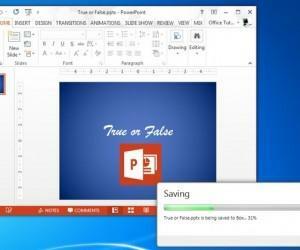 Zoom dialog box: Click the Zoom box (the % listing) to display the Zoom dialog box, and then select an option button or enter a Percent measurement. You can also open the Zoom dialog box by starting on the View tab and clicking the Zoom button. 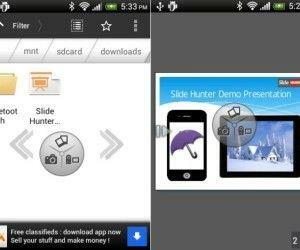 Zoom slider: Drag the Zoom slider left to shrink or right to enlarge slides. Click the Zoom In or Zoom Out button to zoom in or out by 10-percent increments. Fit Slide to Current Window button: Click this button in Normal view to make the slide just large enough to fit in the window. You can also find the Fit to Window button on the View tab. 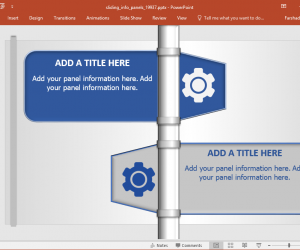 When you use zoom for the presentation slide pane, you can click Fit to re-display the entire slide.